Engineers are organized, logical and efficient. They devote their intelligence and skills to improve people’s quality of life by enhancing new technologies that help in different everyday and professional activities. As engineers are highly skilled, they get generous rewards for their work; most engineering specialists are paid sizable salaries. However, to become a professional in this great field, one has to devote several years to education and training. The program you choose for studying at university will greatly impact your future career path. Electrical engineering, which allows specialists to work with electrical equipment and energy systems. Computer engineering, which concerns the physical aspects of technological devices. Software engineering, which allows professionals to write computer programs. Mechanical engineering, which is the broadest field in engineering and specializes in energy, motion and force. Chemical engineering, which allows specialists to manipulate chemical reactions and create new products. Biomedical engineering that helps engineers to design medical equipment, including various diagnostic devices and tools. Civil engineering, which deals with the infrastructure of the human civilization, comprising roads, bridges, buildings, etc. 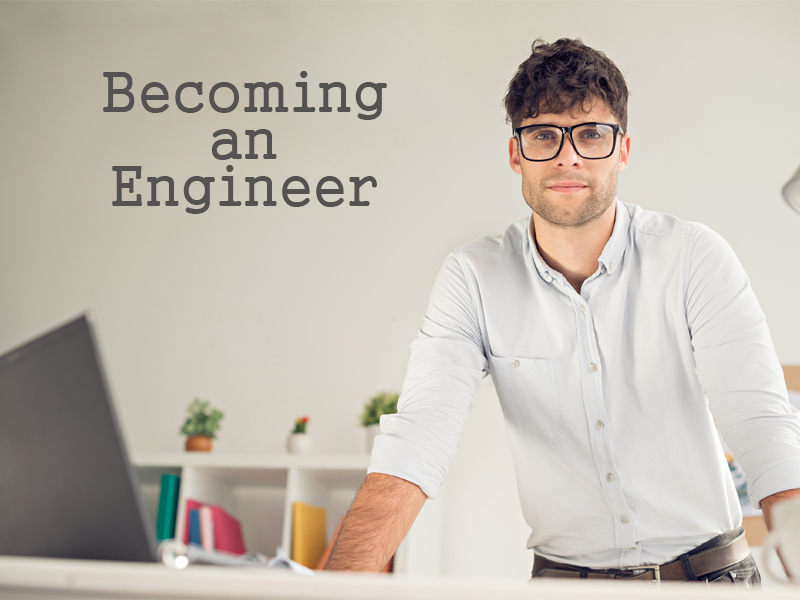 While engineering degrees do express your specialty, it is likely that you do not have to choose certain specialty before applying for a university. During the first educational year, you will explore your options to ascertain where your engineering interests lie, so you are sure of the choice you have made. As engineering programs are very accurate – especially for complex specialties – the majority of bachelor programs have to be completed through on-campus courses. Due to such experiences, students have an opportunity to train in certain practices and gain access to materials and equipment they would not otherwise be able to interact with. However, some students who study engineering have an option of online education. Such programs are available for such specialties as computer and software engineering. Besides, there are some online engineering master’s programs that allow qualify engineers for better positions. For such programs, students already have the necessary materials – such as computers – so online courses are appropriate to guide such learning. Online education provides numerous benefits, such as flexible schedule, and convenience. No matter which specialty and type of education you will choose, do your best to achieve your goal and you will become a professional in the selected field.